First up, Solo's His and Hers Graphic Tee Design Contest! If you think you have what it takes to design a tee as good as the one above or even better, then start getting those creative juices flowing, head on over to solo.com.ph and download the t-shirt template for chance to win cash, gc's and your shirt to be included in Solo's summer collection for 2013. The theme this year is Musika. Once you've got your design down, upload it to Solo's Facebook page and cross your fingers. Next up, great deals from Toby's Sports and it's sister company, Move. 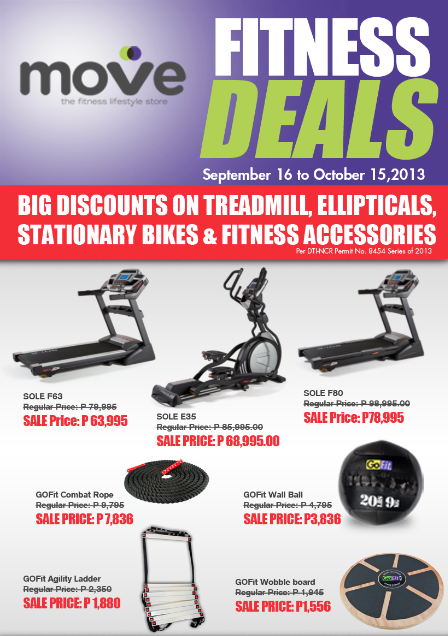 Get HUGE discounts on treadmills, ellipticals, stationary bikes and other fitness accessories. See poster below for details. 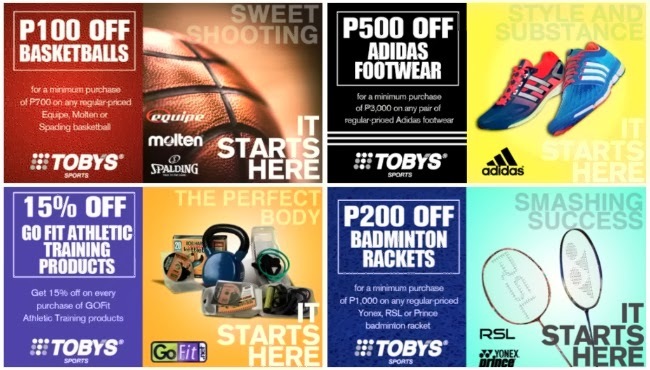 For more updates, like Toby’s Sports at www.facebook.com/Tobyssportsstore on Facebook, and follow @tobyssports on Twitter. For inquiries, call 651-7777. And last, something that's sure to bring a good laugh and some creative inspiration to your Sunday. Preview Magazine invited some of their director friends to create a short video of what #ImAPreviewGirl means to them. They gave them an open brief and were completely free to interpret #ImAPreviewGirl in their own way. Here's a couple of them. A hilarious video called "For The Love Of Labels" featuring Ruffa Mae Quinto as directed by Ian Galsim and a slightly dark and risque enterpretation entitled Nourriture et Models with Sanya Smith, Ornussa Cadness, En Estrada, and Jessica Yang by Everywhere We Shoot.